Just a really quick note to let all you facebook users out there know about BGO’s Valentines competition! 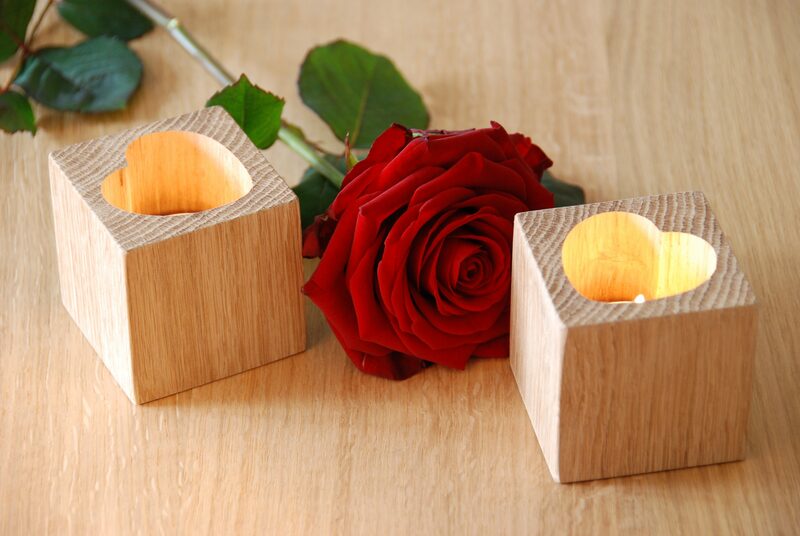 WIN a pair of Lovers’ Tealight holders for Valentines Day! To enter simply go to the BGO facebook page www.facebook.com/bespokegreenoak and ‘like’ it. Then ‘share’ the competition post. The winner will be chosen at random from all the sharers and likers and announced on Sunday 10th February. Good luck! Apologies to all non-facebook users, as most of the above will be total mumbo jumbo to you! To be sure of getting your hands on a pair please get in touch by email: peter@bespokegreenoak.co.uk or by phone: 07973 863 511 to order yours today. Last orders in time for Valentines Monday 11th February.